We are pleased to be a part of the Motability Scheme, a registered charity which enables disabled people and their families to lease a new car every three years by trading their Government-funded mobility allowance. Vehicles must be ordered and registered by 30 June 2019. All prices and model information correct at time of publication and maybe subject to change/withdrawal without notice. For fuel consumption, CO2 emissions and environmental information please refer to audi.co.uk/models.html. Images for illustration purposes only. 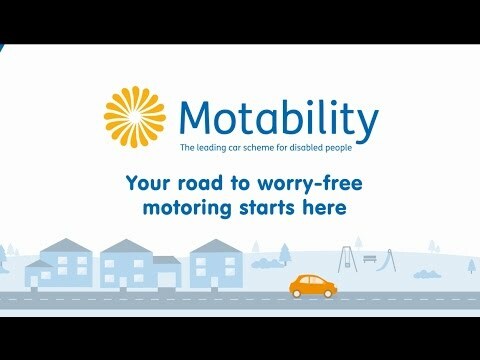 Motability Contract Hire Scheme is available to recipients of the Higher Rate Mobility Component of the Disability Living Allowance, the Enhanced Rate of the Mobility Component of the Personal Independence Payment (PIP), War Pensioners’ Mobility Supplement or the Armed Forces Independence Payment (AFIP). Administered by Motability Operations (registered company no.1373876) SE1 9HB.